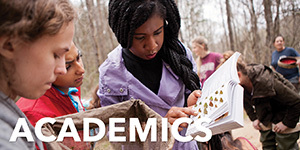 The College of Charleston is proud of its educational partnerships with institutions and programs around the world. Please review details of our various partnerships below and contact International Admissions with questions at international@cofc.edu. College of Charleston has student exchange agreements with several foreign universities; students pay their regular tuition to the College and study at one of our partner universities abroad, and receive transfer credit upon successful completion of their program. 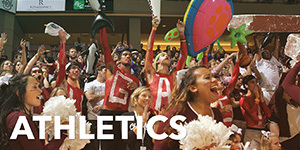 Click here for a complete list of our partners universities. 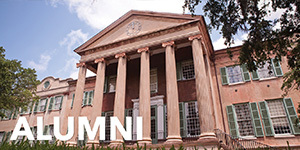 The Sister-State agreement program was established through the South Carolina Commission on Higher Education and the above locations and is offered at-will by the College of Charleston. Applicants must be admitted to an academic degree program at the College of Charleston and must demonstrate citizenship from one of the five Sister-State agreement locations with a valid passport. 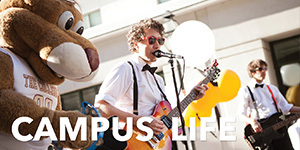 Resident (in-state) tuition is applicable throughout all years of study in an academic program. For current tuition rates please click here. For any questions about the Sister-State Agreement Program, please contact international@cofc.edu. The College of Charleston has entered into a Memoranda of Understanding (MOU) with Broward College in Guayaquil, Ecuador. Broward College is the only college or university program in Ecuador that offers fully accredited U.S. courses. Students attending Broward College in Ecuador can apply to the College of Charleston as an international transfer student and have their course work reviewed for transfer towards their degree at the College of Charleston. 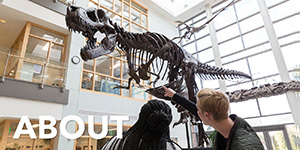 For more information on Broward College, please visit: http://www.browardecuador.com/about.html. College of Charleston works with overseas representatives who offer in person counseling on the application and admission process to prospective students and their families. 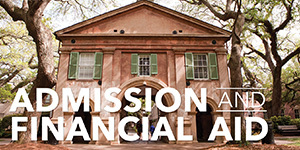 In exchange for providing these specialized services, College of Charleston will pay a commission to representatives at the time of the prospective student’s enrollment to a degree seeking program at College of Charleston. Students who apply through our overseas representatives should know that commission payments have absolutely no effect on their eligibility for admission.